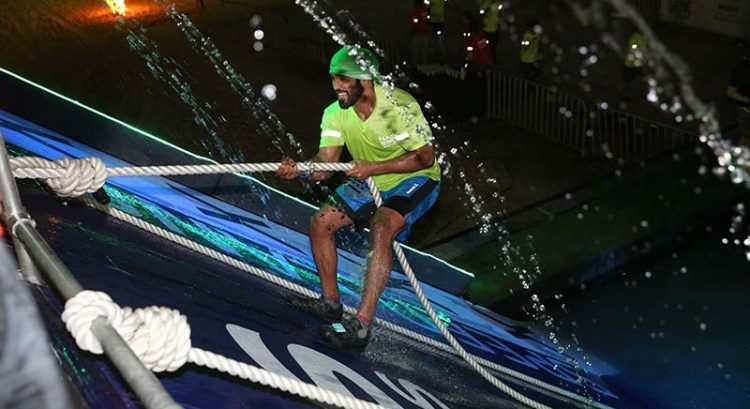 DUBAI – Aquaman and Superman were upstaged for a night in Dubai when 13 finalists of the recent Man of the Philippines-UAE pageant showed up in their fantastical costumes. 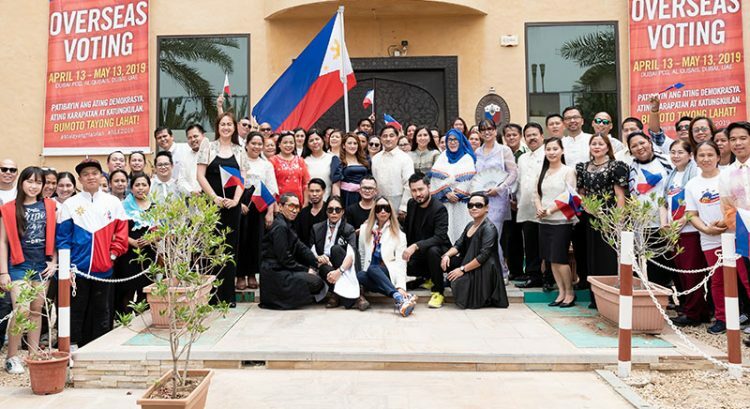 The male pageant drew hundreds of crowds at the Carlton Palace Hotel a fortnight ago in the biggest Filipino male pageant of its kind in the UAE. Finalists put on a spectacular show with their elaborate costumes, in shining, shimmering and colourful glory. 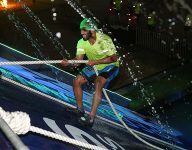 The pageant was organized by Expat Media in cooperation with Kiwanis Club Dubai, Star Realms and Eventologist Dubai and was sponsored by Fair and Handsome, Treppan Hotel & Suites by Fakhruddin, Petals by Carmille, KBH Group, CMG Cargo, MPQ Tourism and Chicking, with partners Tantra Club, Shuttereality, Ace Sagario Hair & Make-up, Calivo Couture, Jojo Lapore Collection, Inasal House and Ortegos Grill. We think that when the next Scorpion King movie is created, there should be a character straight from this glittering imagination by Rolando James Delgado. The 22-year-old graphic designer took the stage in golden glory with this costume inspired by the Santo Nino of Cebu, Philippines. 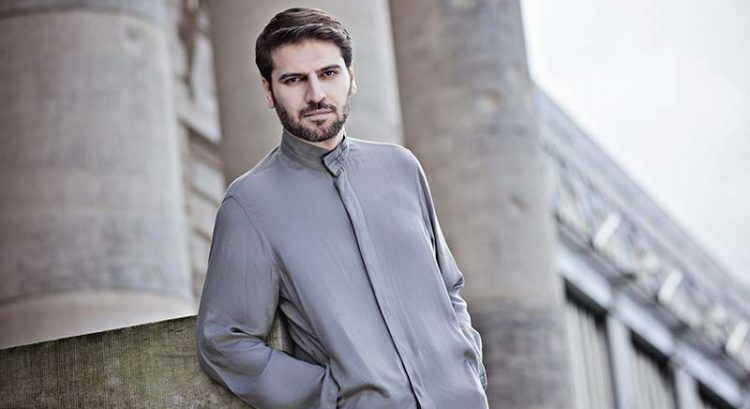 No wonder he won the special award of Best in Creative National Costume. 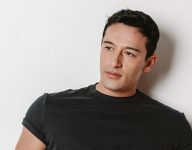 Phiem Alcalde wasn’t merely showing off his bod, folks. This native of Abra in the Philippines literally bared his chest and wore his roots with this traditional bahag attire in a big nod to his ancestors. 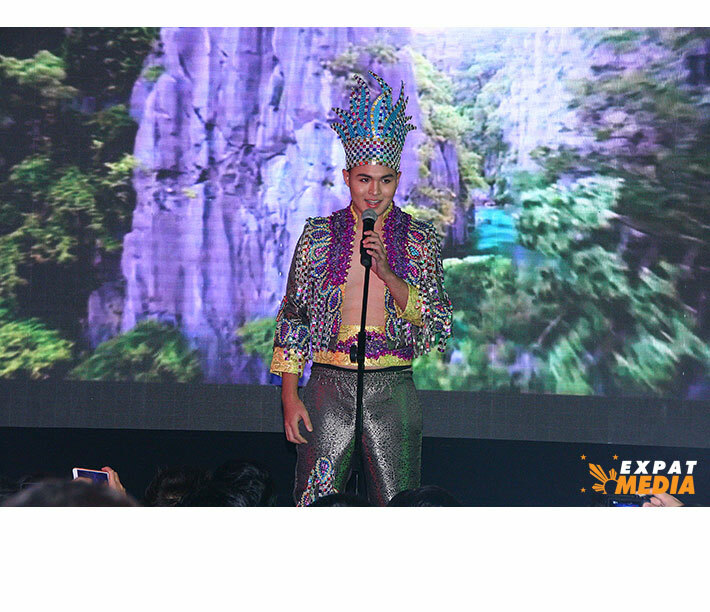 Well, it’s Nikko Vincent Baniaga in colourful ibon (bird) costume. Nikko said the colourful creature represents his life so far, with his determination always serving as the wind beneath his wings. It may be too early for Christmas but Mohammad Espinosa literally lit up the room with his costume inspired by the giant lanterns of Pampanga in the Philippines, his mother’s hometown. 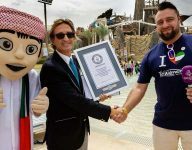 The fun, starry costume was designed by Dubai-based artist Ivy Kep Peralta. The next anime warrior should take a leaf (or feather) from this warrior costume by the theatrical Luigi Smith Morris. 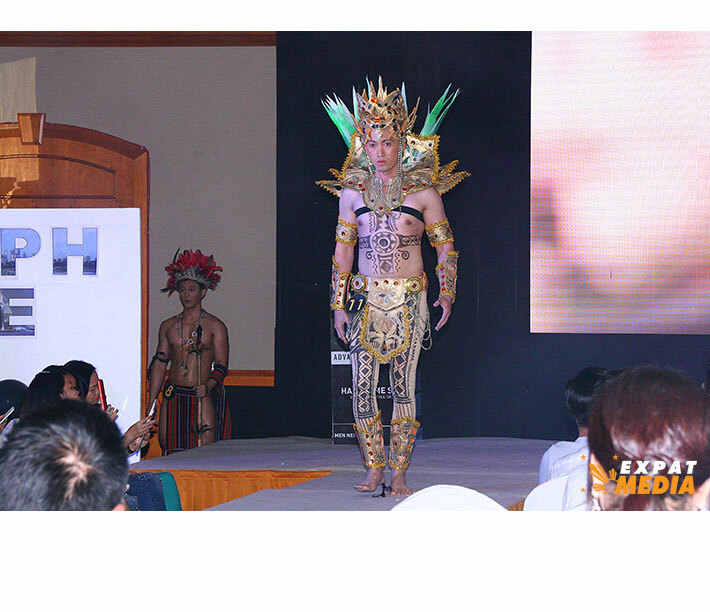 The Cebuano wowed the crowd with his costume designed by Dubai-based artist Vincent Noel Villarin Gunot. It has eagle’s wings in the colour of the Philippine flag, a shield and a sword of the fierce warrior Lapu-Lapu. 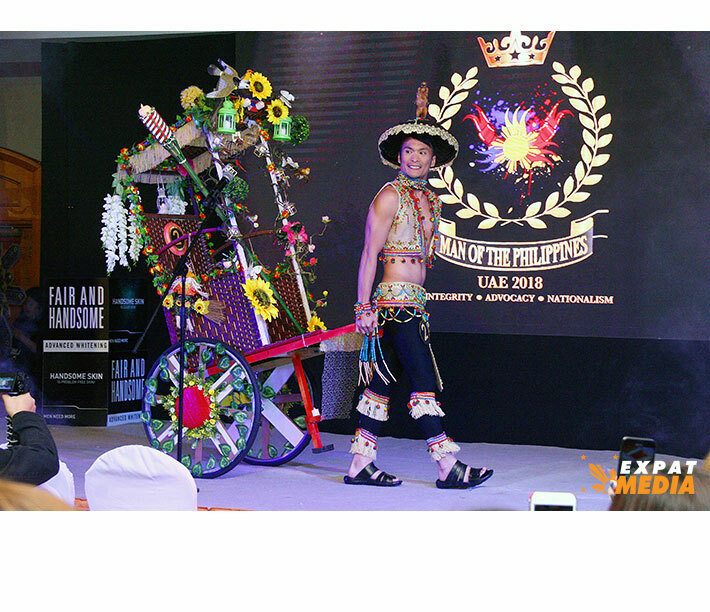 Dubai-based teacher Larry Glen Palejaro channeled his inner pintado (tattooed warrior) with this costume inspired by the Pintados festival in Leyte, Philippines. The ancient body art is still practiced in some tribes in the Philippines as a mark of bravery. 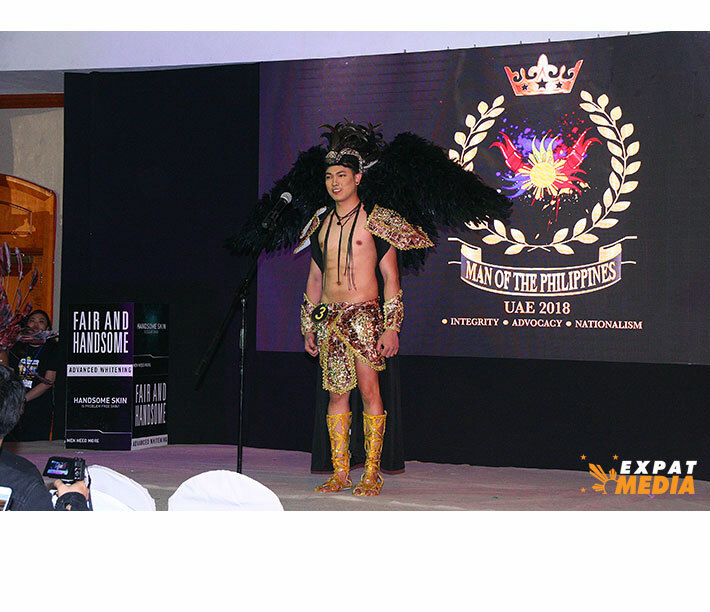 Kevinson Pineza De Ocampo used inspiration from the Boling Boling Festival of his native Catanauan province to create this fantastical costume. 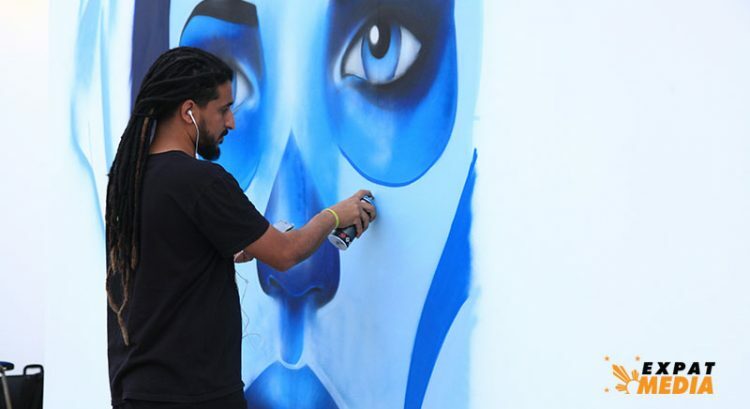 The royal-tribal artwear comes with a cape specially hand-painted by Dubai-based artist Tom Alvarado. It’s black and white. 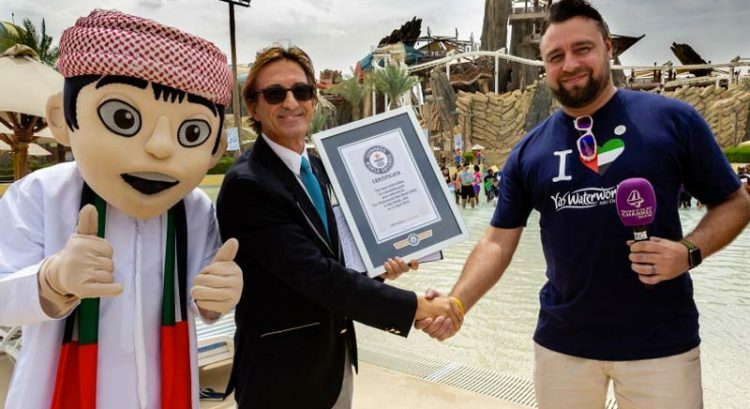 This Human Resources practitioner in Dubai traded paperwork for a day to put on these fantastic wings. Are you happy to see John Aris Garcia landing on centre stage? 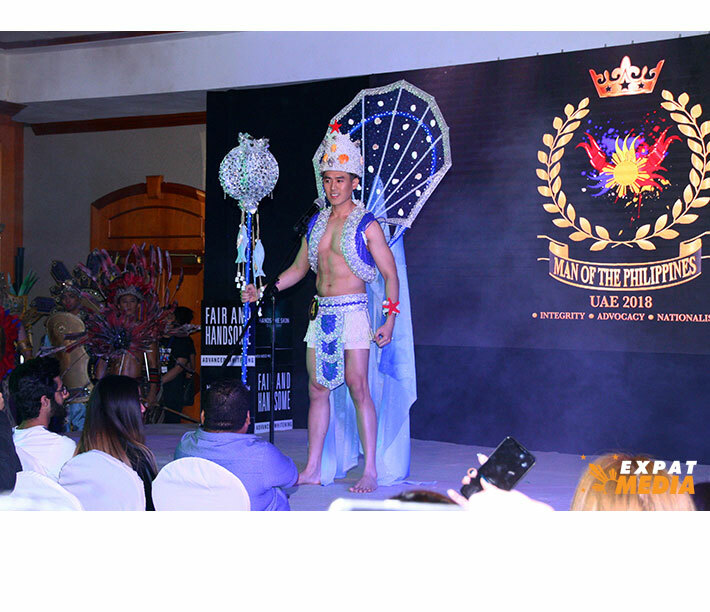 Poseidon might love this costume by General Santos native Ian Rowe Giron, who said that his creative wear was inspired by the beauty of the pearl of the orient seas and the Tuna Festival of General Santos City. Move over, Aquaman. Cristopher Valenzuela said Baguio’s botanical gardens and the kalesa festival of Ilocos Norte served as the inspiration behind his creative national costume. The lovely ride might well be an entry at the festival featuring horse-drawn carriages. Ashley Wayne Villar said the great Moro leader Sultan Kudarat inspired his creative national costume. The 20-year-old from Angeles City, Pampanga said the costume embodies “royalty, strength and bravery of the Bangsamoro” people. 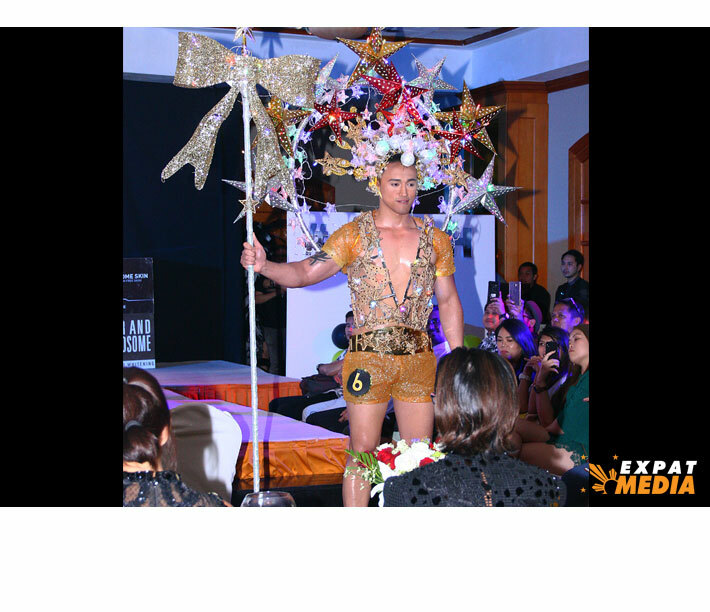 Well, here’s another Man of the Philippines-UAE finalist who swooped in on the feathered trend. Chivas Regala’s wings actually move when he pulls a string at the back! 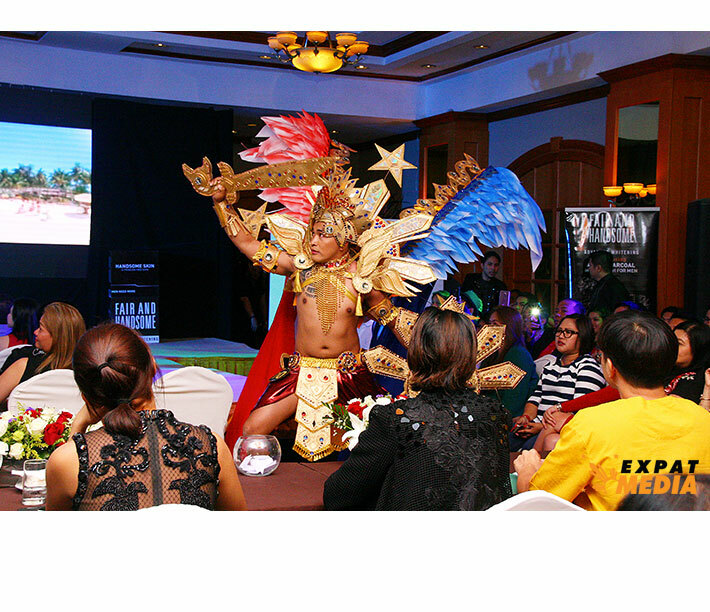 His costume was created by his Dela Vega family and was inspired by the Ibon-Ebon Festival of Pampanga. 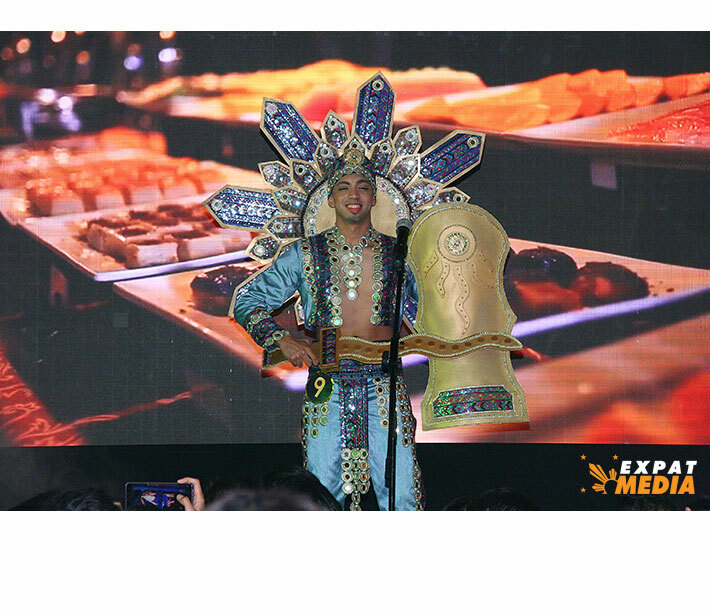 Ahmed El Sharif’s cool costume depicts the datu, the native rulers of olden Philippines, with sun rays that symbolize the beautiful Philippine archipelago. Royally cool!